Don't miss this delightful updated home in Westminster. Set on a quiet street, in the lovely Sunset Ridge neighborhood. This one has everything you are looking for! 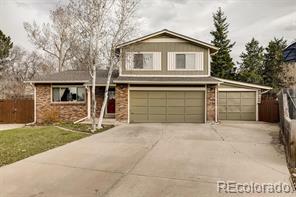 New within the past 3 years; vinyl windows, carpeting, A/C, stainless appliances, large concrete patio, storage shed, garage door, driveway w/ 3rd parking space and an additional RV pad.. One block to Carol Butts Park, Indoor Sports Arena and The Golf Courses at Hyland Hills. 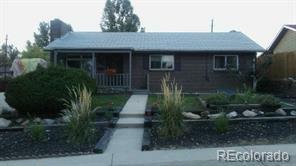 Close proximity to both I-25 and Hwy 36. Don't miss this one!